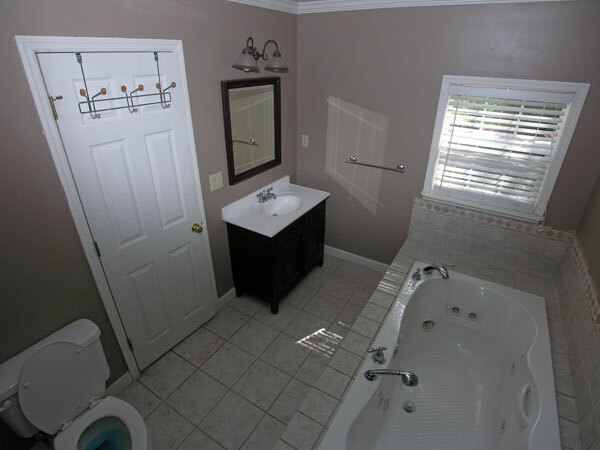 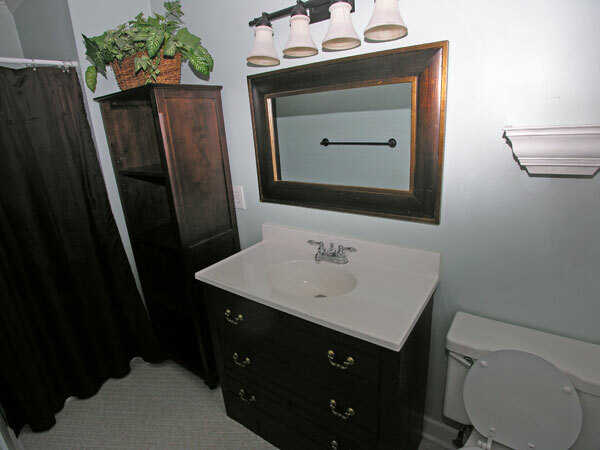 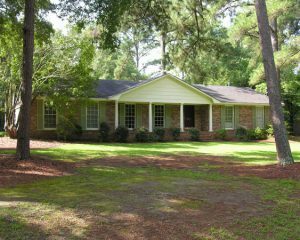 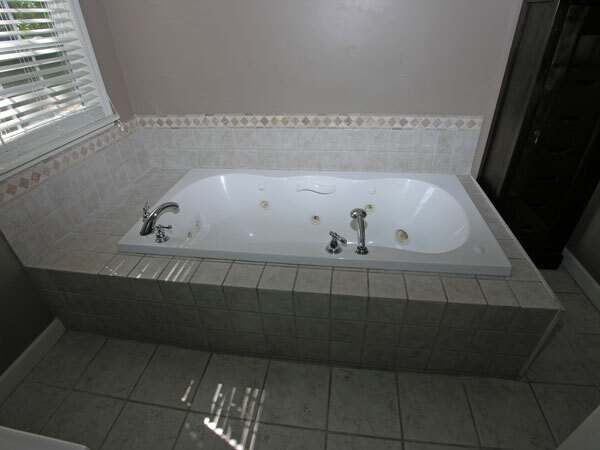 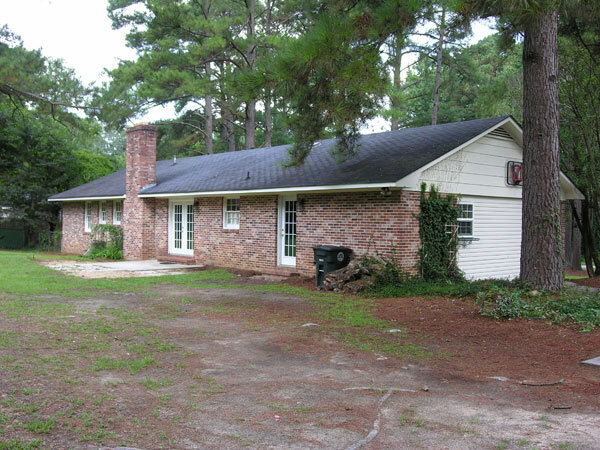 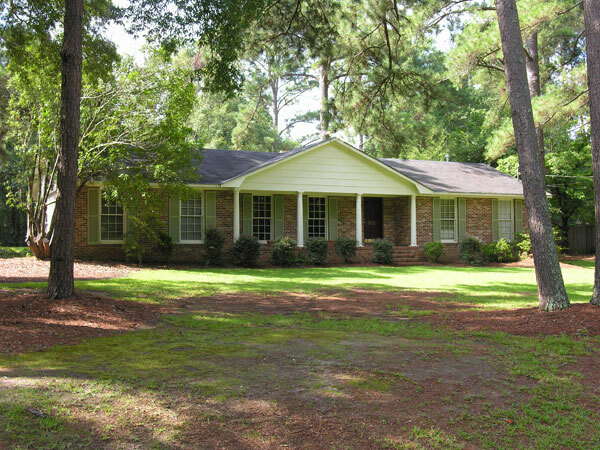 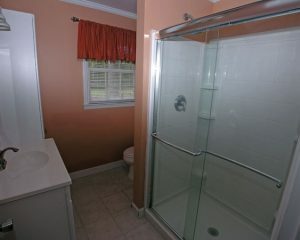 Brick ranch home has four bedroms, three full baths all have ceramic tile floors. 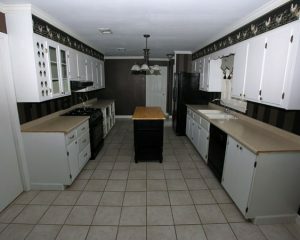 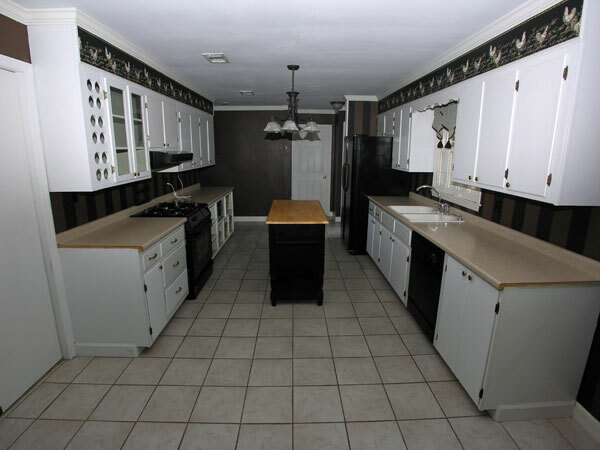 Wonderful upgraded kitchen with ceramic tile floors. 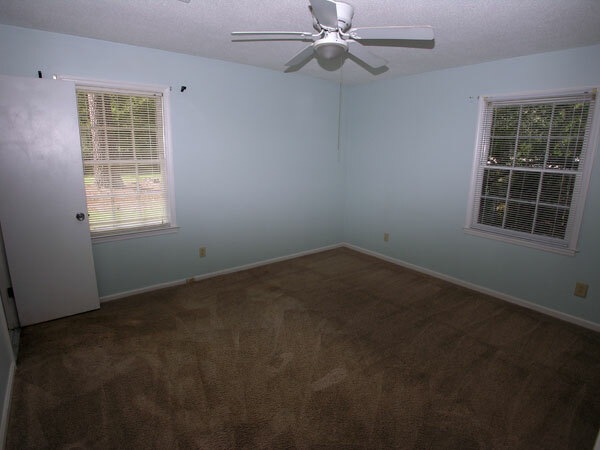 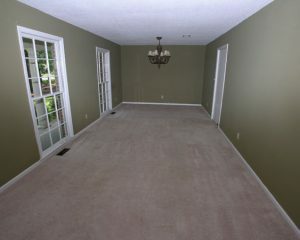 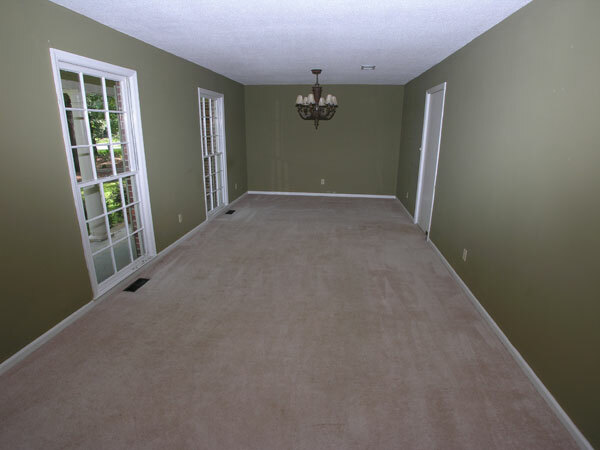 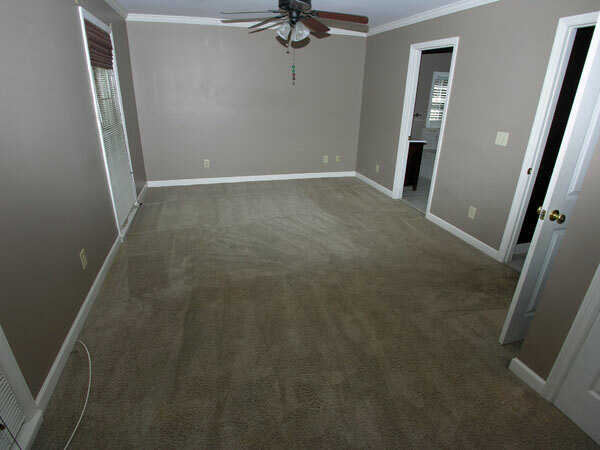 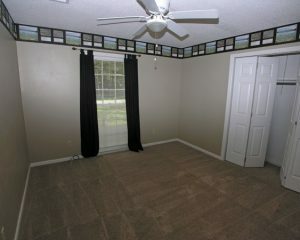 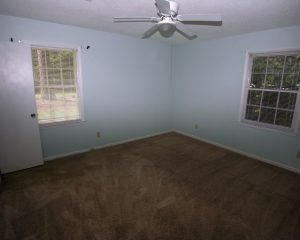 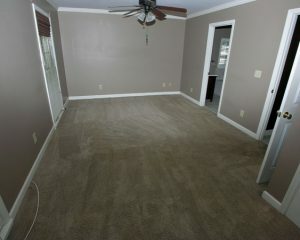 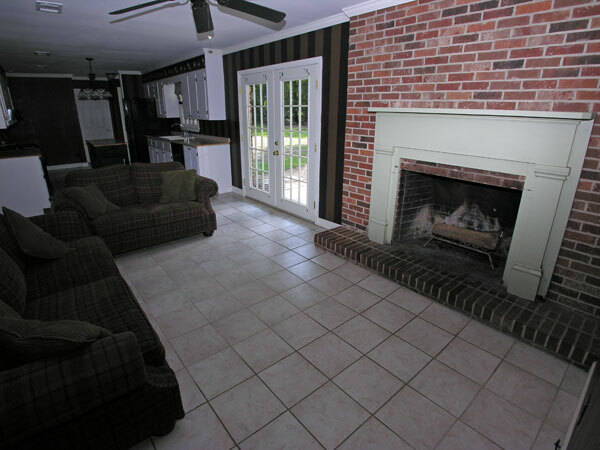 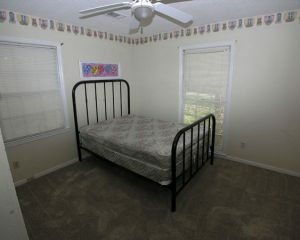 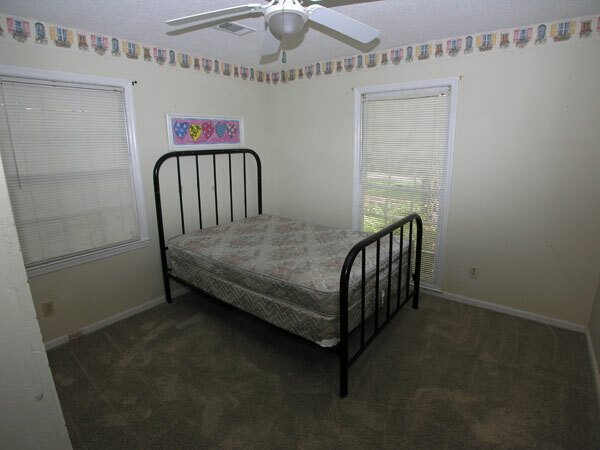 Family room has brick fireplace, formal living and dining room have carpet. 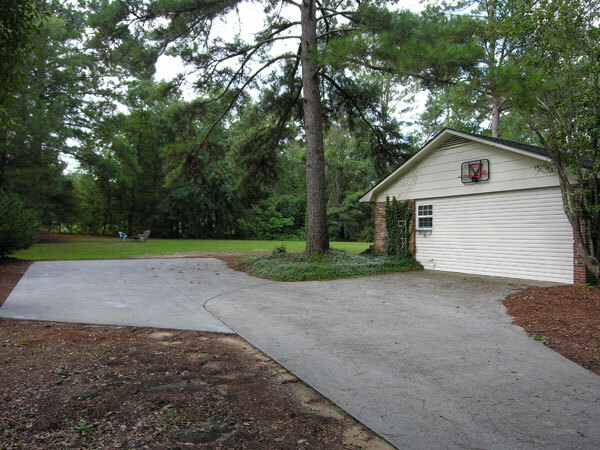 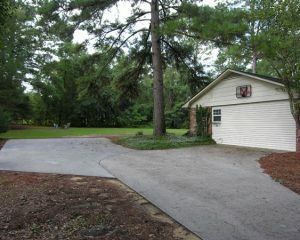 Home is situate on a large lot partially fenced, great neighborhood. 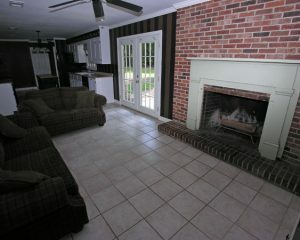 $169,500.